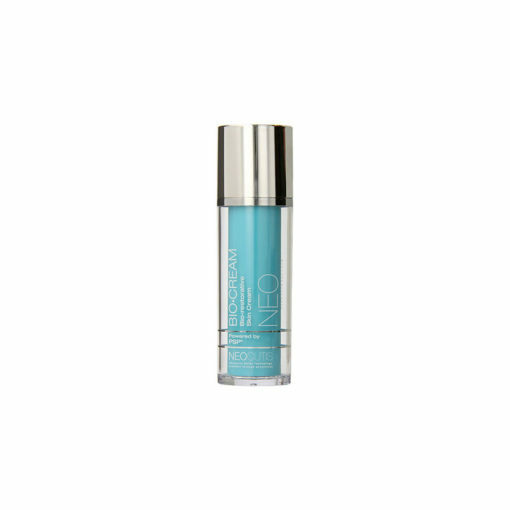 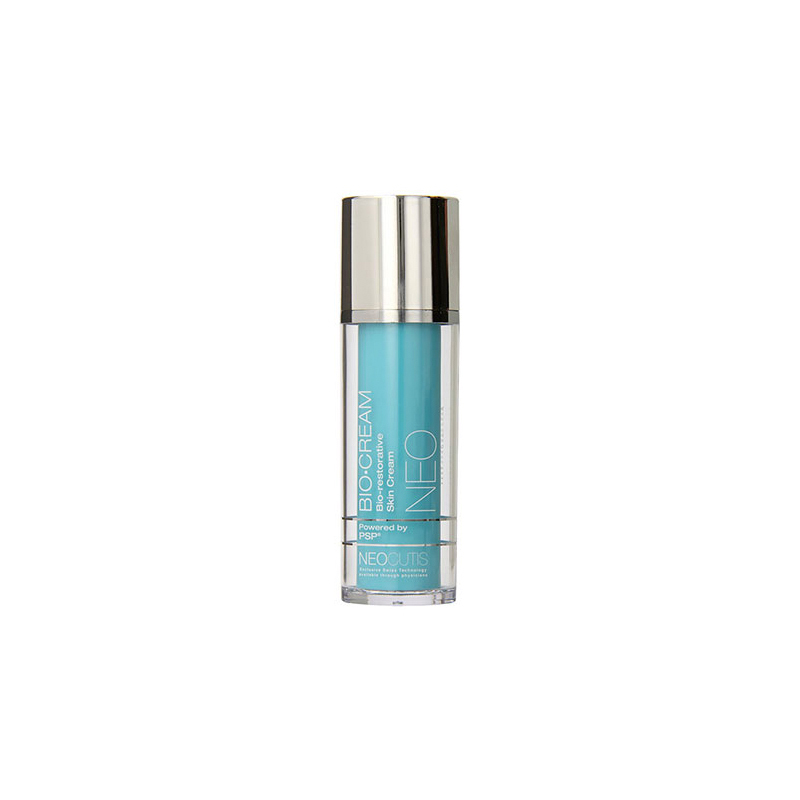 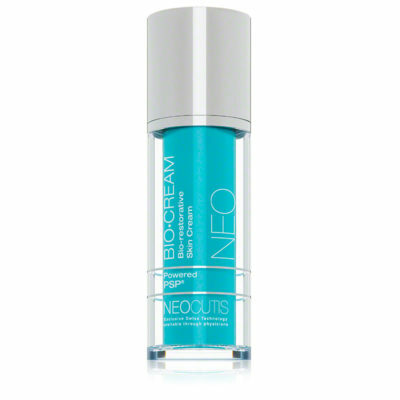 Helps reduce appearance of fine lines and wrinkles while improving skin texture and tone for renewed radiance. 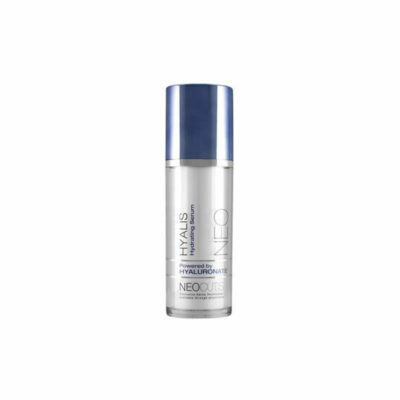 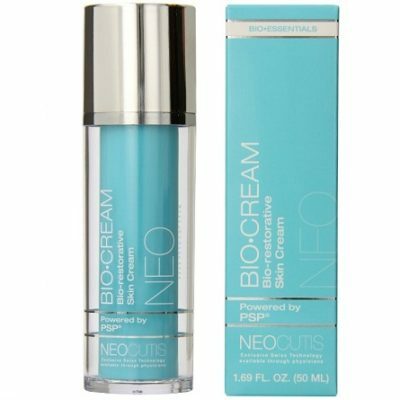 SKU: 62 Category: Neocutis Brand: Neocutis. 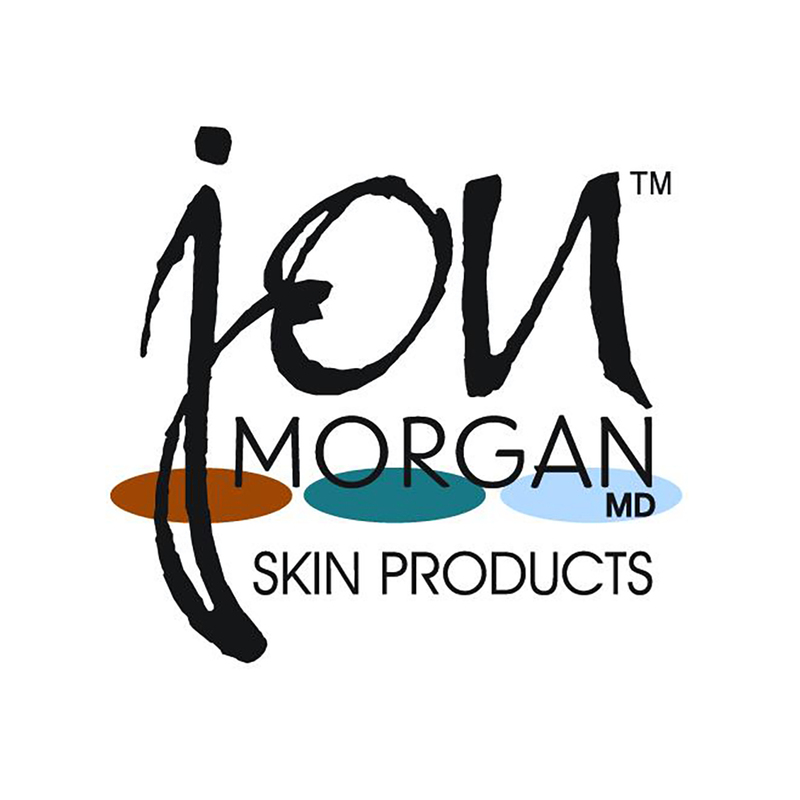 Use: Apply PM or as directed by your skincare professional to clean, dry skin on the face, neck and décolletage.